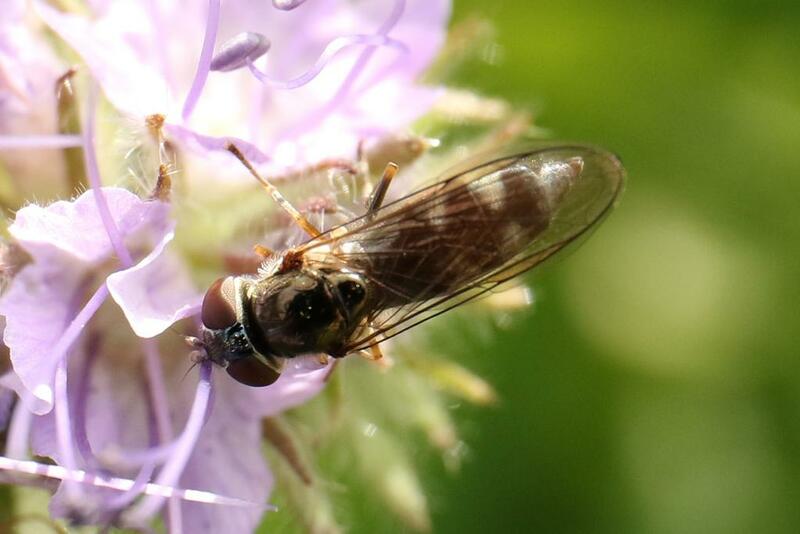 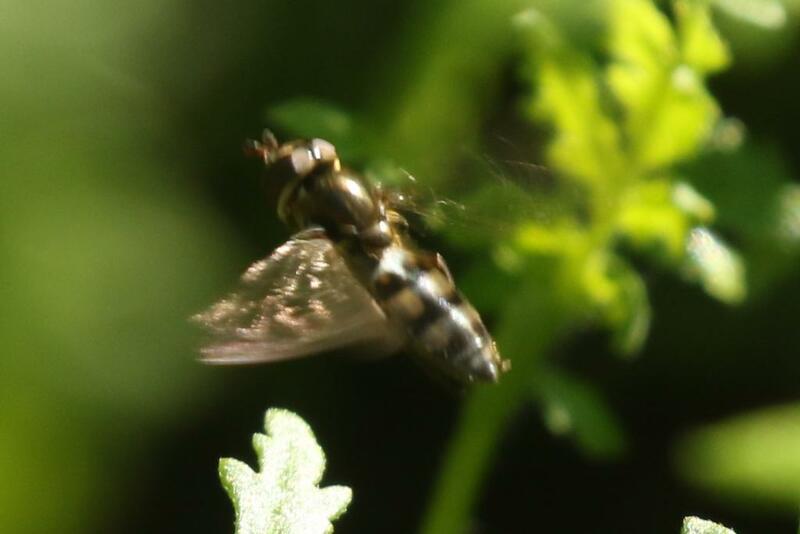 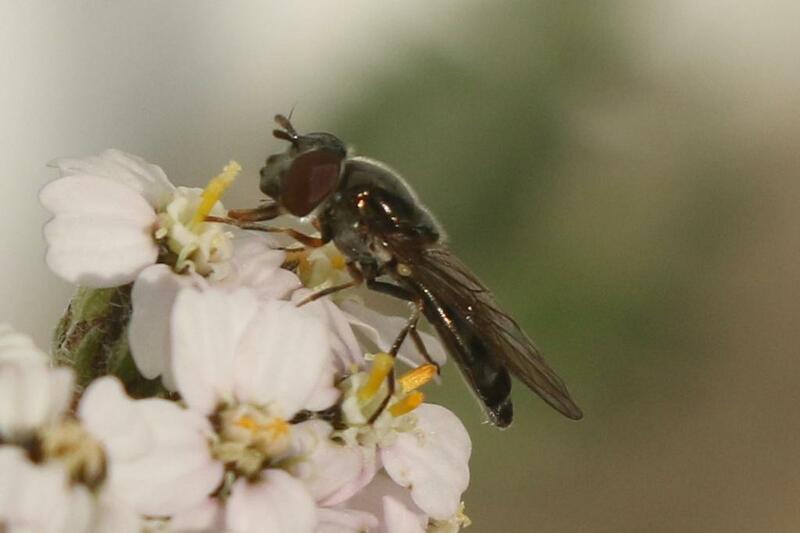 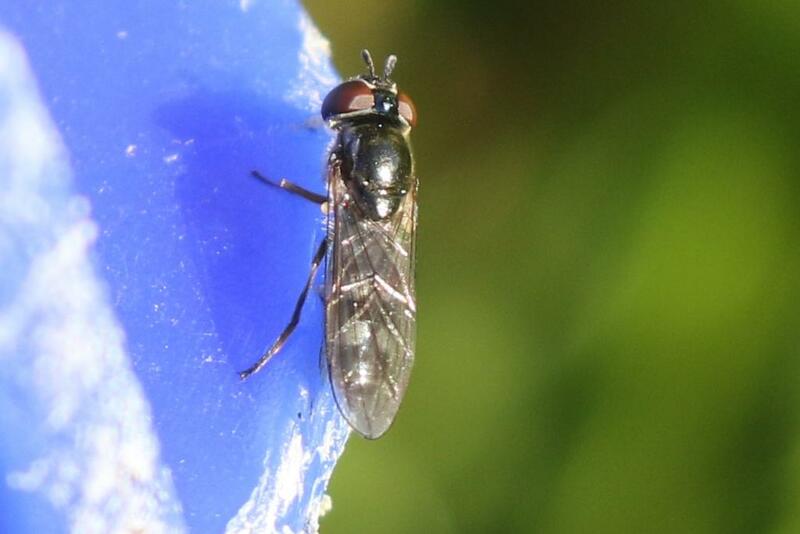 Hoverfly Recording Scheme - View topic - Platycheirus albimanus 6? 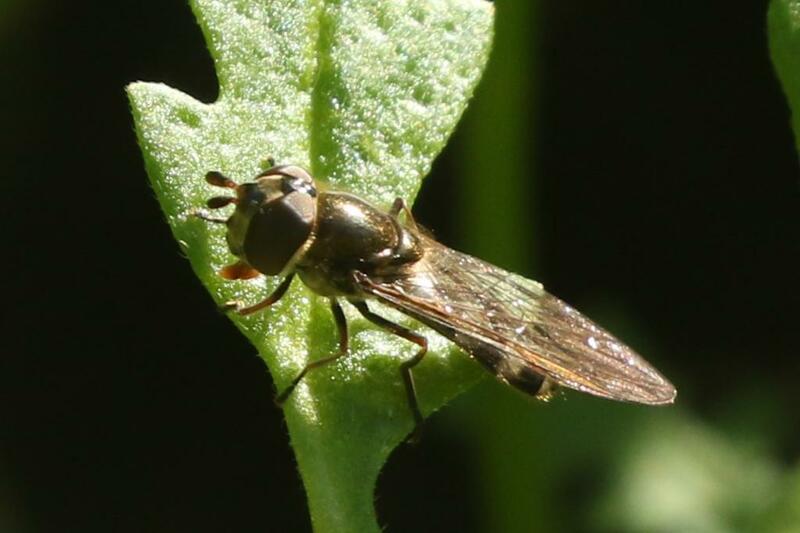 Posted: Fri Sep 22, 2017 5:20 pm Post subject: Platycheirus albimanus 6? 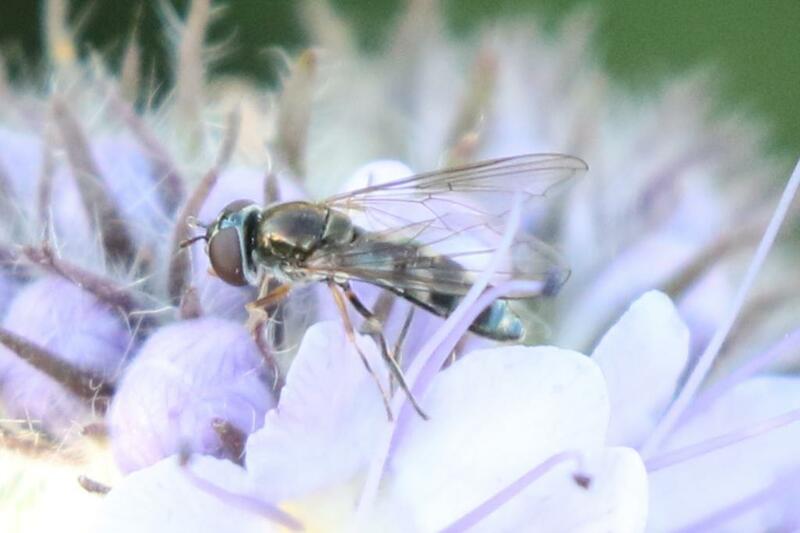 Please could you tell me which ones look OK for Platycheirus albimanus. 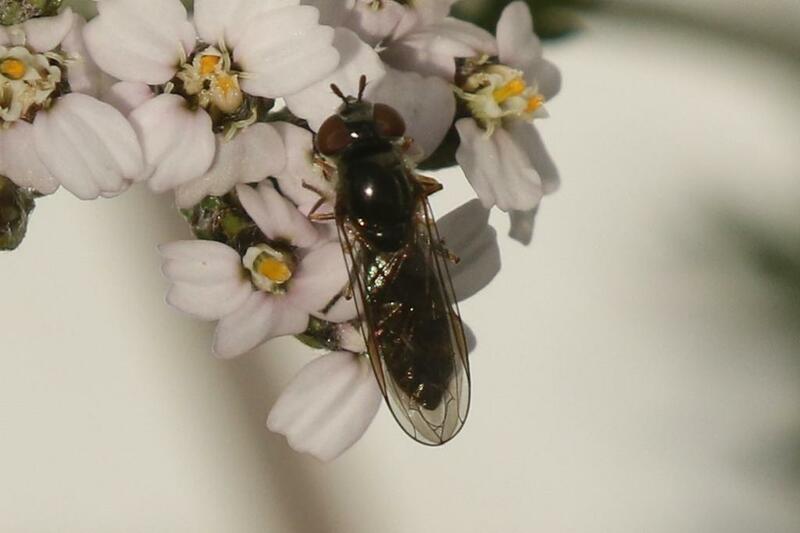 And which one might be Xanthandrus comtus and which one of P. scutatus group. 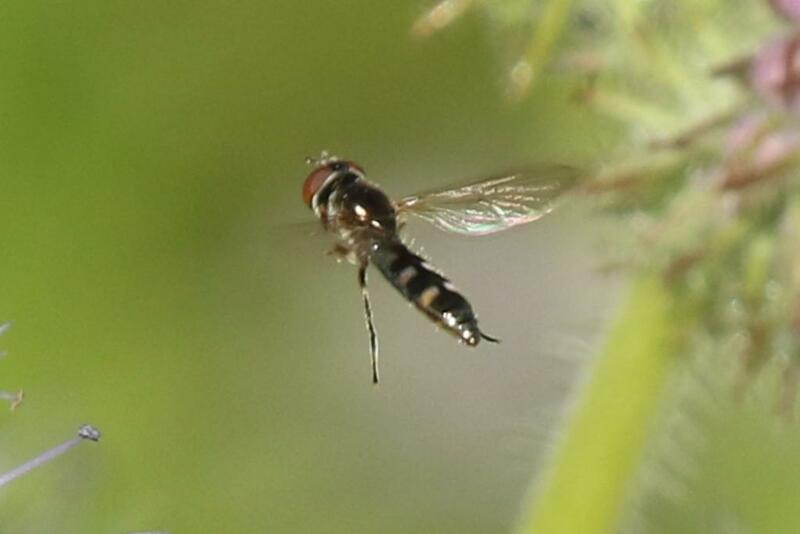 I have labelled them a, b, c, d, e, f.